Kwerrh!! 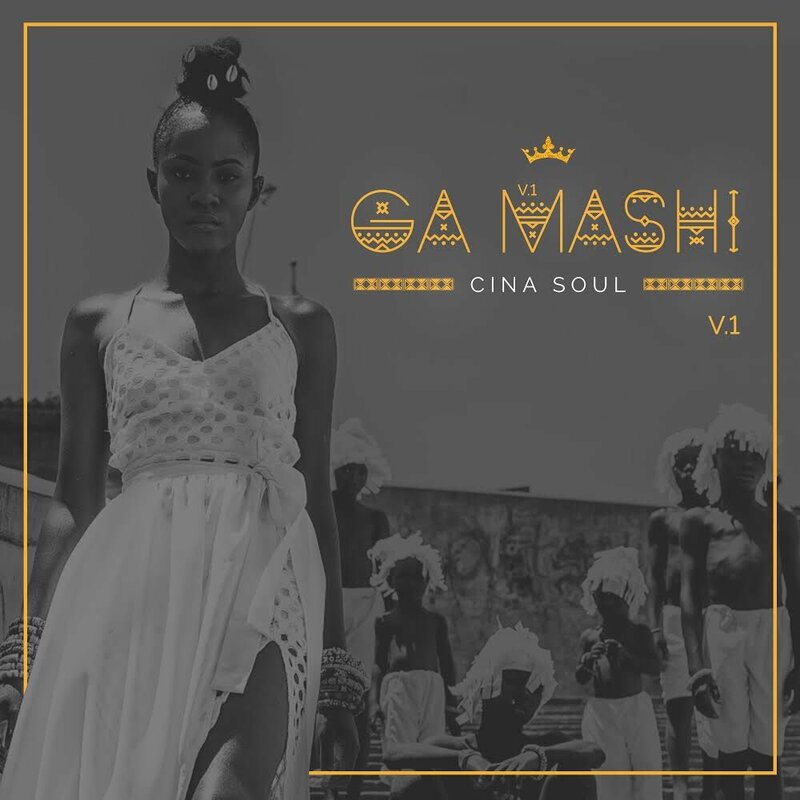 Cina Soul Just Gave Us An Extremely Beautiful EP And We Are Lowkey Disappointed It’s Just Four Songs P3!! First of all…we are all going to learn to speak Ga now. See forget every Ga joke you’ve heard. Yeah, we are talking about the ones that always throw shade at how violent the language sounds cos herh Cina Soul just made all of us reconsider every Ga joke and fall head over heels in love with the language. She dropped her EP, Ga Mashi some hours ago and we have just one word for it. If the EP were human, she’d be a beautiful dark smooth skinned woman with amazing hair and a voice that makes you think of beautiful things…wait. 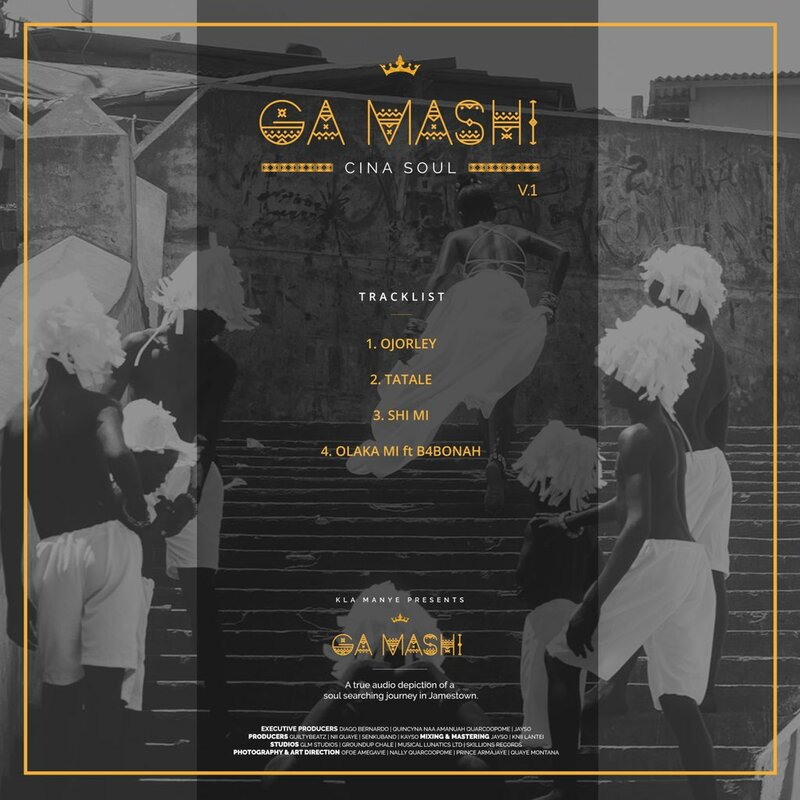 The EP is Cina Soul!!! Okay maybe we are reaching but hey…we are allowed!!! …and you know what makes the EP unique? It bursts at the seams with Ga culture. We aren’t just looking at the language. We are hearing the drums, we are seeing women dancing kpalongo to the songs, we are practically running in the streets of Jamestown while the songs play. The last song, Olaka Mi is more of a mainstream type of song. There’s English here guys lol and B4Bonah was featured on it and not to say it’s a bad song but we would have loved it if the vibe from the previous songs run through. The EP is beautiful though and yes, we suggest you listen to it too!! Get it on Spotify, Apple music and watch the incredibly captivating video of Ojorley, the first song on the EP here. We promise it’s worth your data and time and will keep you hooked even before she starts to sing! The time, effort and creative genius poured into the video are so clear!! See…just watch it and if you don’t like it, we’ll give you a run for your money! !